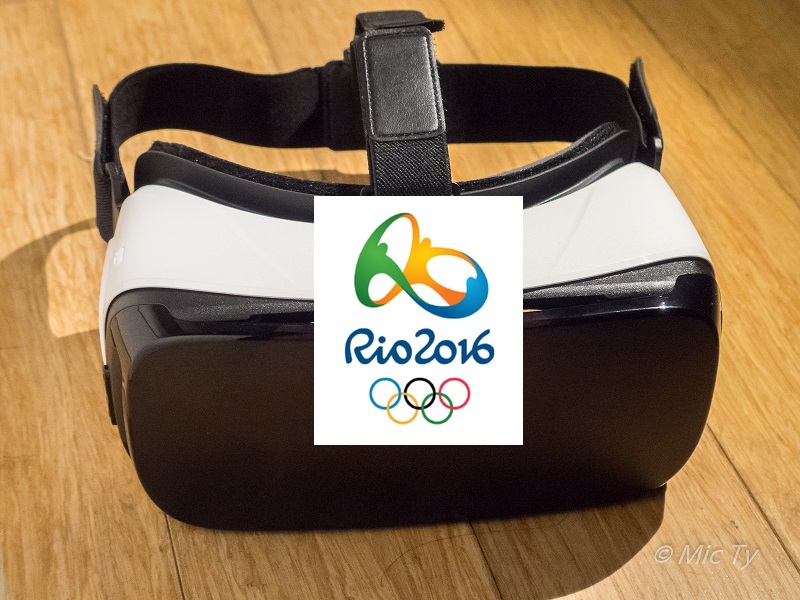 The 2016 Olympics will be the first Olympic games to be broadcast in VR. NBC will broadcast the Rio Olympics in VR on the Samsung Gear VR (reviewed here). The coverage will include the opening and closing ceremonies, as well as events such as gymnastics, beach volleyball, boxing, diving, fencing, and men’s basketball. To view the Olympics in VR, you will need to download the NBC Sports app.